Fungal keratitis is the inflammation of the cornea (the clear structure covering the iris and pupil) caused by an infection of a fungus. The infection usually develops very quickly and may cause ulceration as it ‘eats’ the cornea tissues to nourish itself. 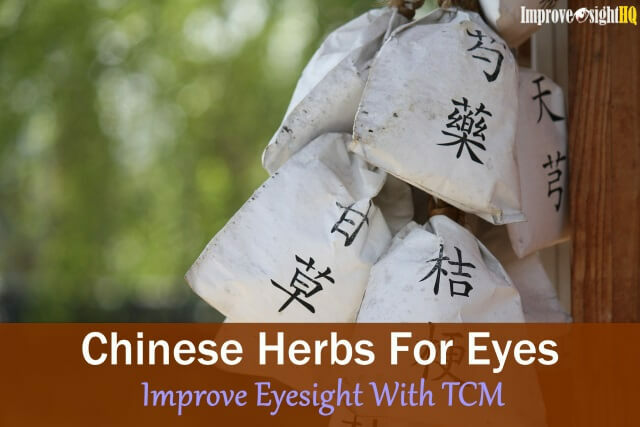 If treatment is delayed, blindness may result. 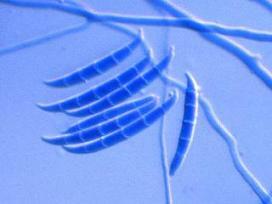 There are over 70 types of fungi that can cause the infection, however Fusarium is the most common infectant. Fusarium is commonly found in warmer climates and organic matter such as the soil, water and plants. Fortunately, this form of keratitis is pretty rare as it requires a penetrating injury or a previous epithelial defect for the fungal to enter and infect the cornea. And it does not transmit from person to person. 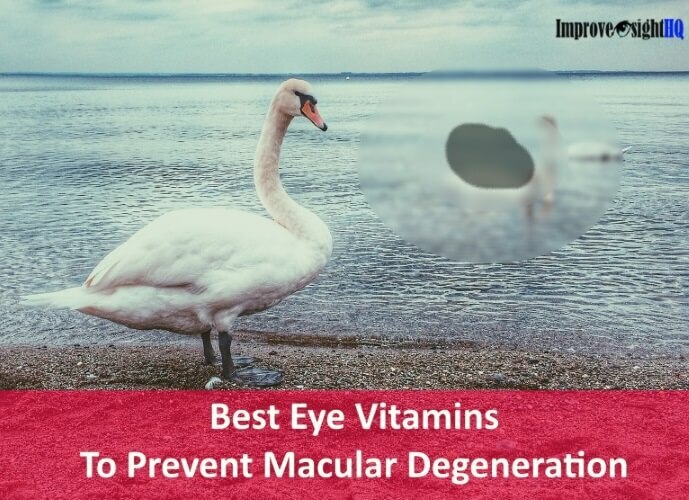 If you are experiencing any first signs of fungal infection, remove the contact lens (if you are wearing one) and see an eye doctor immediately. 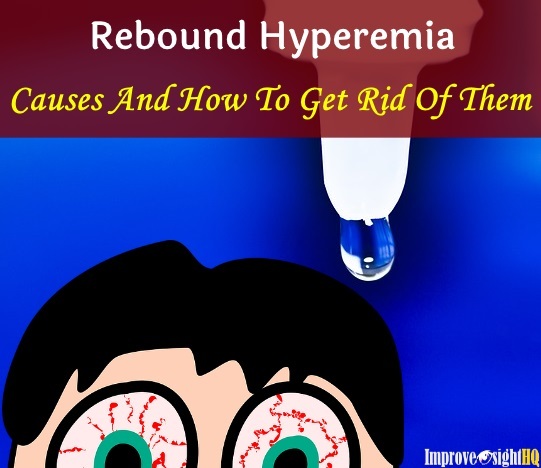 It is extremely important that you get yourself treated right away as delayed treatment can result in severe scarring and permanent blindness. The most common cause of ocular fungal infection is from contact lens usage. There are many ways in which a contact lens can cause trauma to the surface of your cornea considering the intimate relationship it has with your eye (read more about it in Dangers of Contact Lens). Things get worse when the disinfecting solution isn’t doing what it is supposed to do. In 2006, the Renu MoistureLoc contact lens solution manufactured by Bausch & Lomb, was recalled back from shelves due to its association with the outbreak of fusarium keratitis which had affected more than 150 Americans and 30 Singaporeans. It was affirmed later that the contact lens solution was unable to kill the fusarium fungus effectively. At least 30% of the infected individuals have to get a corneal transplant to regain their normal vision. Fungal keratitis is also commonly caused by trauma to the eye especially if a plant material, such as tree branch, scratches the cornea. 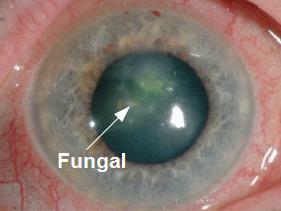 This creates a breach in the cornea surface for the fungal to enter. Topical steroid usage and weakened immunity function may increase risks of getting fungal infection. As the symptoms of fungal keratitis is similar to bacterial keratitis, your eye doctor will need to scrape a bit of your cornea for examination. Once the diagnosis is confirmed, your doctor will prescribe topical or/and systemic antifungal medications depending on the depth of the fungal penetration. Daily monitoring will follow until there is marked improvement and the fungal is eliminated. If the fungal infection isn’t reacting well to the treatments given (in 25%-35% of cases), a corneal transplant may be needed as deep scarring that impair vision is likely to have occurred. The best way to avoid fungal keratitis is to stop wearing contact lenses. Dangers of contact lenses are just too great for the ‘comfort’ and aesthetic value it brings. If you really have to wear contact lenses, proper handling and good contact lens hygiene can reduce the risks of getting contact lens related eye infections. Always wash your hands with soap and water before handling your contacts. Use daily disposable lenses to reduce risk of infection. 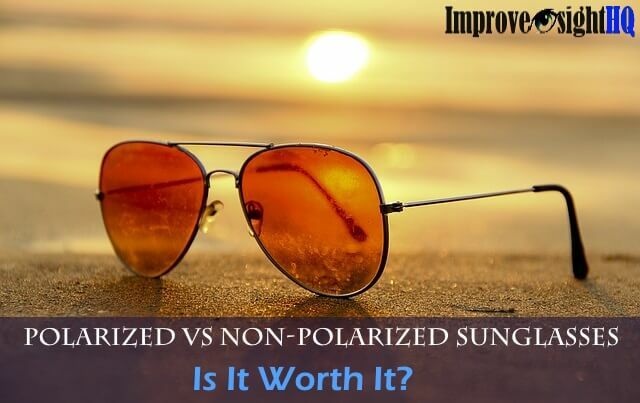 If you have to use reusable, soak your lenses in disinfecting solution every night. Do not reuse or top up the disinfecting solution. Replace them everyday to avoid contamination. Do not sleep in with your contact lenses even if it is extended wear. Clean and disinfect your contact lens case and turn them over to dry them. Do this for at least once every 3 months. Follow the cleaning regimen as instructed by your eye doctor dutifully. Don’t just buy any lens solution which is on sale. 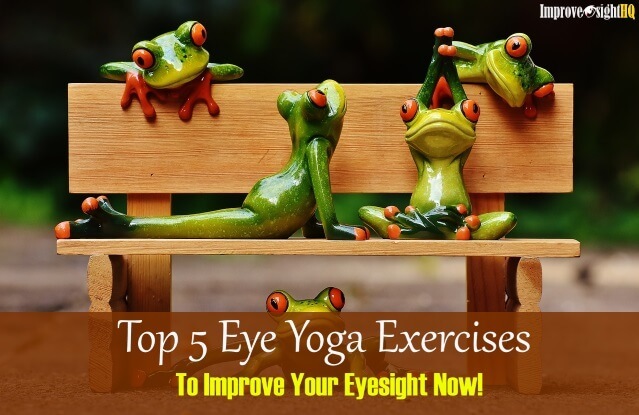 Use the ones recommended by your eye doctor. Stop wearing contact lens if you are experiencing symptoms such as redness and pain in the eye. Read my recommendations on what to avoid when handling contact lenses in Fatal Mistakes Which Contact Lens Wearers Made.